GA Graphic updated the Chouyusha Haruhi figure photos! Posted on August 24, 2007 . No comment. GA Graphic updated the photos of Chouyusha Haruhi figure which will come with PS2 game “Suzumiya Haruhi no Tomadoi” by Banpresto. 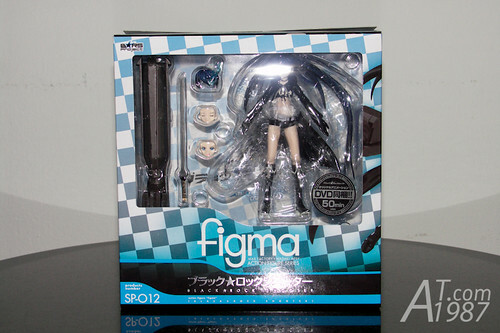 So you will have more idea of Figma system. I thought the prototype is great. the joints are looked strong and can pose many action. The game will be released on 31st January next year so Haruhi fan don’t miss this. You can get it from Play-Asia.